It’s important to be really clear about your place in the market. Who are your competitors today and who will they be tomorrow? Carry out a SWOT (strengths, weaknesses, opportunities and threats) analysis to work out your direction. Make sure that your website can easily be found online, using search engine optimization. Use the Google Keyword Plannertool to check you have the right keywords for Google search. For example, if you are selling women’s tennis shirts, include those words on your web pages. A well-thought-out communications plan will identify the key messages you want to get across to your customers. It will also identify how you want to communicate. Update your plan to ensure it covers all the bases – from purchase confirmation emails to customers who’ve bought your product online through to invitations to exclusive events. If you would like help to grow your business, improve your cashflow and profitability then speak to us today. At Omnis Group Business Advisors and Tax Accountants we also provide a full range of business services designed to help you achieve your results. Not only do we offer full range of business services from basic compliance to management accounting, we can also assist with a cost effective bookkeeping solution, cloud technology and system integration to improve your processes, as well as help with your marketing strategy. 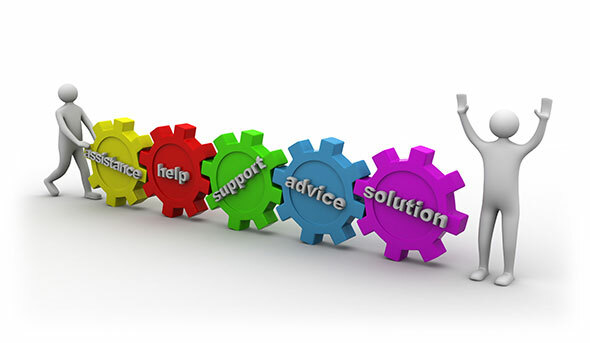 We are your one stop shop for your business improvement, support and growth. Omnis Group making running your business easier!